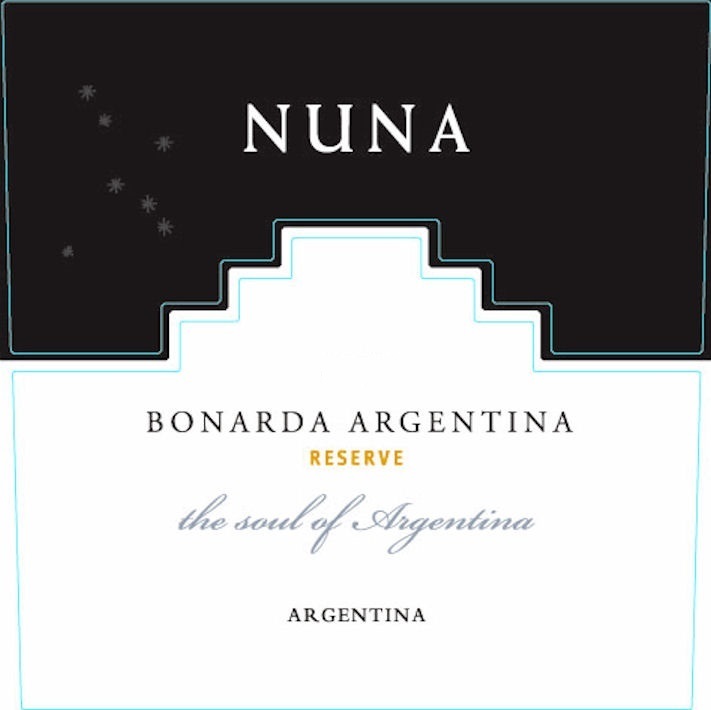 Nuna Bonarda Reserve is made from 100% hand-selected Bonarda from the best parcels of the estate. In Monteagrelo we bring the soul of each varietal, its intimate relationship with its place of origin and its deeproots in that place. The result is an incredibly intense, yet delicately harmonious wine that excites, seduces and captures. Monteagrelo Chardonnay is a wine of greenish-yellow color with good intensity and luminous highlights. It gives aromas typical to the variety, combined with a touch of the oak in which it was aged. On the palate it is fresh and floral, with good body and a long, elegant finish.